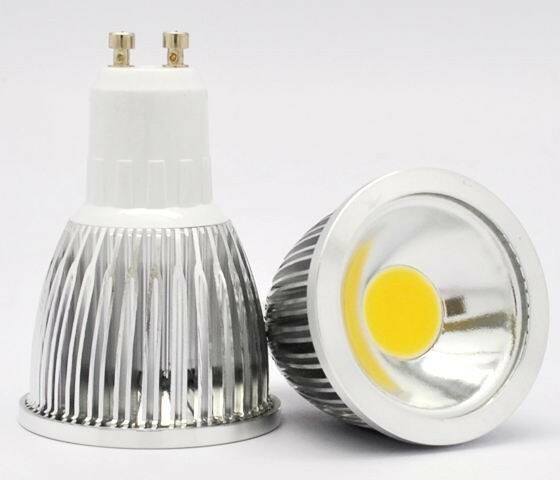 5W COB LED SPOT LIGHT GU10 manufacturers,5W COB LED SPOT LIGHT GU10 exporters,5W COB LED SPOT LIGHT GU10 suppliers,5W COB LED SPOT LIGHT GU10 OEM service. 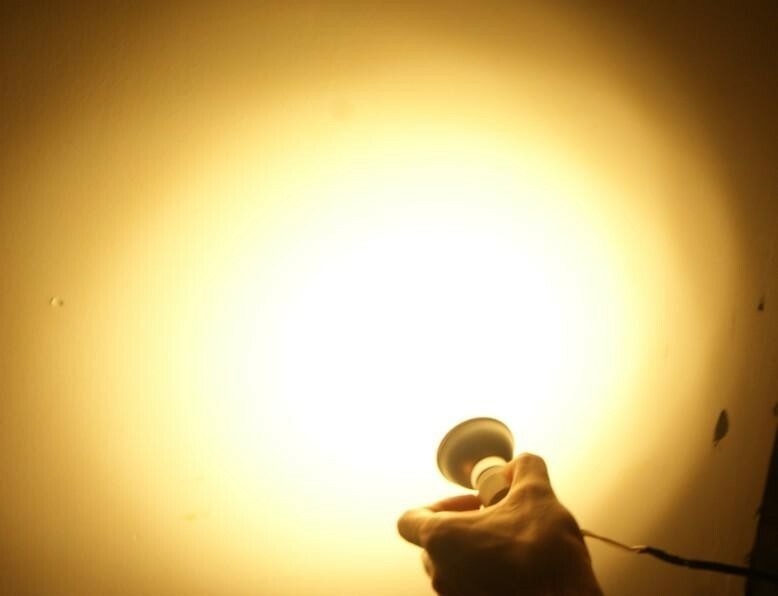 2. high power 5W COB Led to ensure 80-90lum/W,light degradtion:3% /kh. 6. High purity aluminum housing for excellent heat dissipation . 2.Widely used in guesthouses, hotels, conference rooms, museums, jewelry stores,display stand, supermarket and work place, etc. 3.For home lighting, high-end places decoration.